Regulus has traditionally helped protect the edges of technical drawings. As early as the first half of this past century, devices and adhesive tapes were produced and used by engineers and architects all over the world to identify and protect their plans. 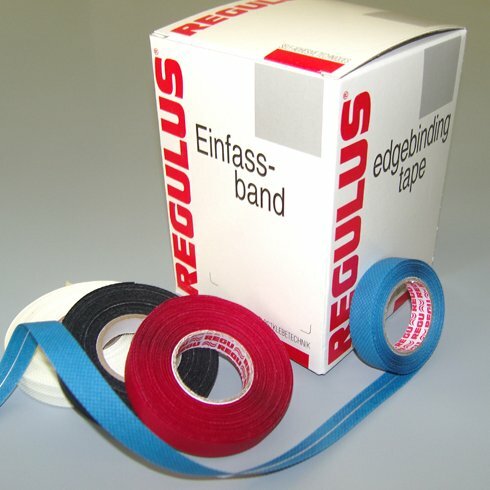 Even in this age of digitalization and CAD, there are cases where tear-proof paper edges can come in extremely handy - the very purpose for which Regulus has supplied Filo® binding tape millions of times.